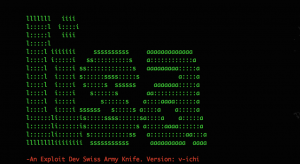 Browse: Home / Lisa – An Exploit Dev Swiss Army Knife. 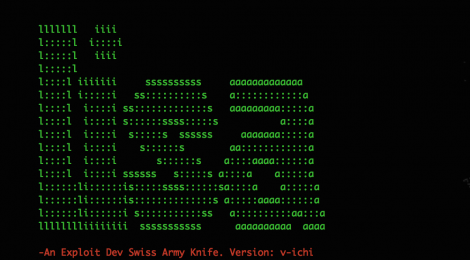 Lisa – An Exploit Dev Swiss Army Knife. 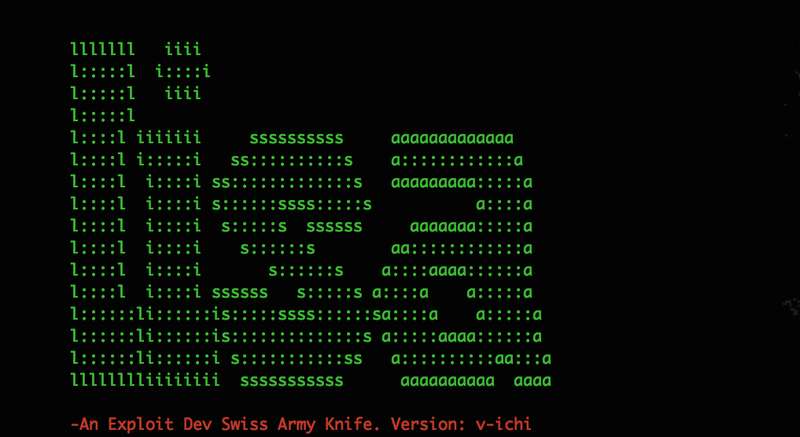 (lisa)exploitable is_exploitable = yes Crash accessing invalid address. ← WPA2-HalfHandshake-Crack : Conventional WPA2 attacks work by listening for a handshake between client and Access Point.